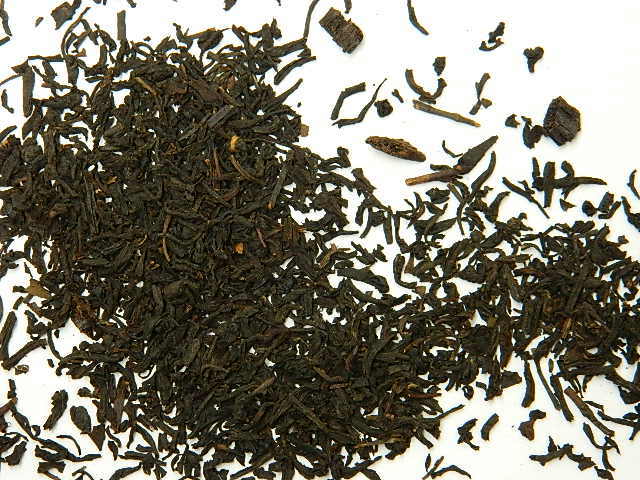 As we discovered in our last post, black tea is one of the varieties from the camellia sinensis plant. It is perhaps the most well known of the tea plant varieties, being grown and imbibed in the UK, Europe, North America, Australasia, India, China, Sri Lanka and Africa (this list is certainly not exhaustive!). The making of your morning cup of black tea isn’t as simple as just picking the leaves, though, there’s a few key steps to making the brew we all know and love. Once the leaf is picked, it is withered (a surprisingly complicated process which allows the fresh green-coloured leaf to reduce), remove excess moisture from the leaf and reduce it in size. There is a large amount of moisture in the camellia sinensis plant, so much so that bending a fresh leaf will tear it, so moisture is removed to make it more pliable. There are a few different methods of withering – the highest premium teas are withered using a traditional, natural method, and teas produced for mass consumption undergo trough withering, which allows for mass production. 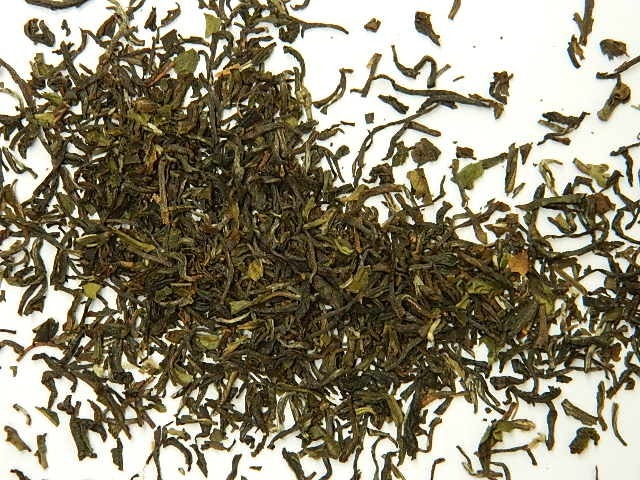 After being withered, the lead is then rolled into the preferred size and shape for the tea variety, then enzyme juices are added prior to oxidisation. The leaf is then oxidised, which gives black tea the particular flavour we know and love, as well as producing the theaflavins for black tea. You’ll note I said oxidised, not fermented – fermented tea is a different product, which you may have heard of – kombucha! Kombucha, while a fantastic source of probiotic is a finished product, so not something you’ll see at our stall at Salamanca. 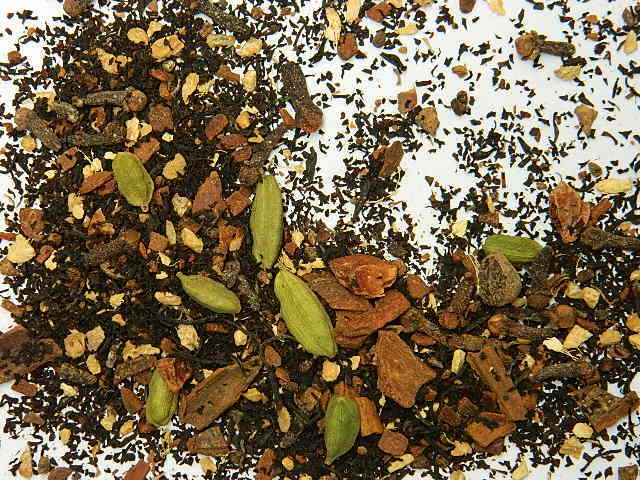 The Scottish Breakfast, a hearty, rich brew, on the left is composed of tiny, tightly curled leaves, where as the Darjeeling, a lighter more subtly flavoured tea, has large flat leaves. Yet both of them are black! We’re definitely going to explore more and more varieties in all the future posts, but part of the reason I love tea is this variety! There really is something for everyone. So now that we’ve seen how you grow and make black tea, lets look at the varieties! Across the ‘tea plant’ varieties, there are three broad categories – straight, scented and flavoured. First up, lets look at the straight teas. 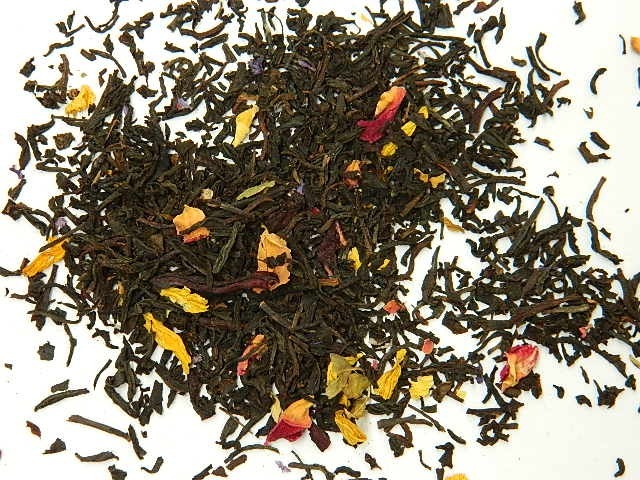 What a lovely way to add some flavour to a beautiful black tea! Indian Chai, Mount Wellington Blend and French Earl Grey. Ahh, someone put the kettle on! Blacks can be flavoured in a variety of ways, but we prefer the old fashioned approach – with bits you can see! 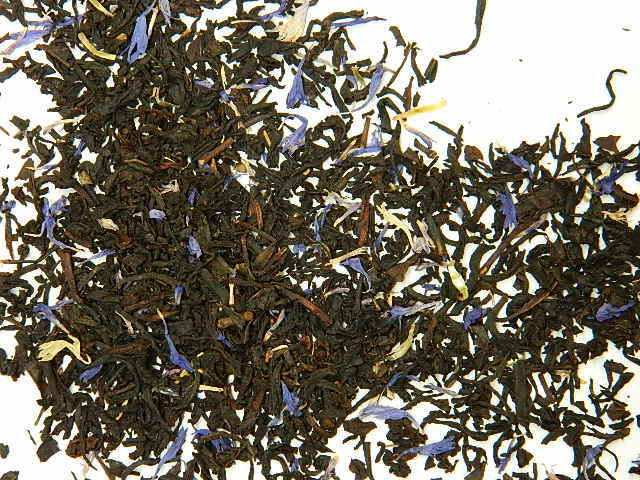 Aside from added flavoured items, black teas can be given flavour with scents and oils (as we saw above), as well as with other added flavours. If you’re ever wondering what is in your tea (or you have allergies and need to avoid ingredients) as always, check the ingredients list. In Australia, at any rate, allergens have to be noted on the item. 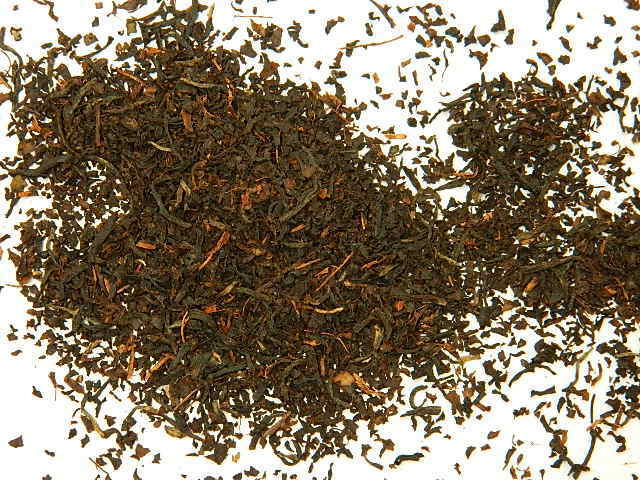 Black tea is best brewed between 95-100° Celcius, which allows for a full release of the flavour of the leaf. In terms of length, 3-5 minutes is appropriate for most brews, with most blacks happy with a longer brew without going bitter. So how do you work out whether to go with 95 or 100°C, or 3 minutes or 5.5? I’d recommend trying the options and combinations to see what you like best! Fine tea, like wines, can be very technical and while a sommelier (yep, there are tea sommeliers too!) might have a specific recommendation for the particular leaf you’re sipping, I say go with whatever you like the taste of! Black teas mix quite well with milk, due to the stronger flavour profile of the leaf to say, white or green, so if you feel that way inclined add some in! Chais, in particular, brew well with milk, and traditionally a chai can be drunk brewed in just milk and no water! Any kind of milk is fine, too, so if you need to avoid dairy or just prefer another option, give it a go! Again, due to the stronger flavour, black tea holds sugar/sweetner well too – my favourite treat is some of Tasmania’s beautiful leatherwood honey, though you can use anything you have on hand. 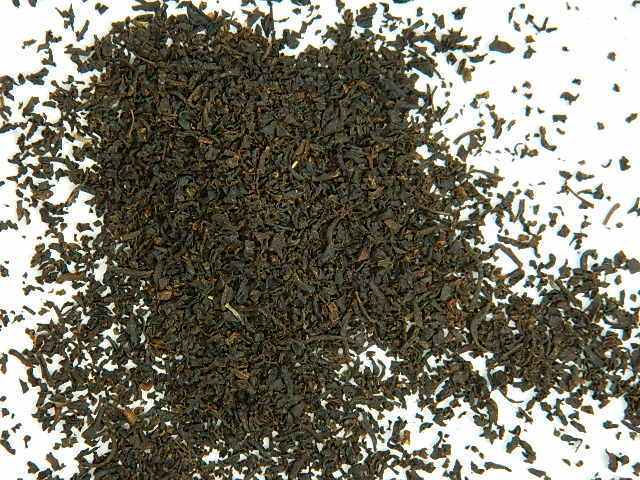 Is there a black tea you’ve always wanted to try? What’s vour favourite black? Or is there a new tea adventure on the horizon? Let us know in the comments below!